The mid-size sedan receives a much-needed styling update. 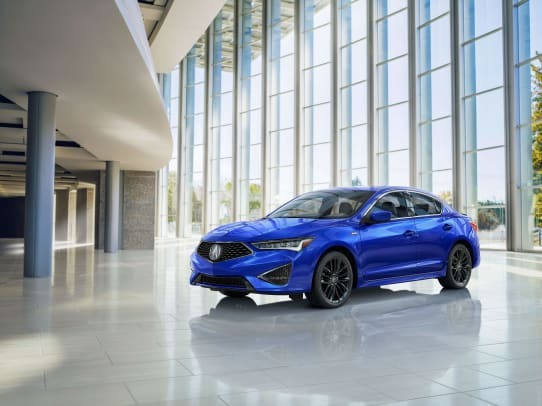 The 2019 Acura ILX is getting a major refresh that brings much more in line with the brand&apos;s current design language. 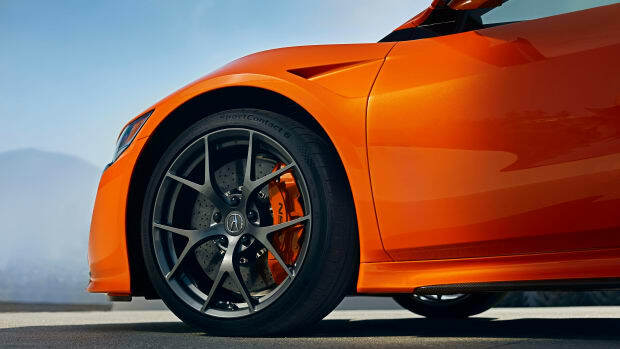 Sharper and more aggressive, the refresh is a dramatic update with an all-new face that adds their signature Diamond Pentagon Grille, 7-element Acura Jewel Eye LED headlights, a sharper hood and rear decklid, updated fascia, LED taillights, and a lower diffuser with exposed exhaust outlets. 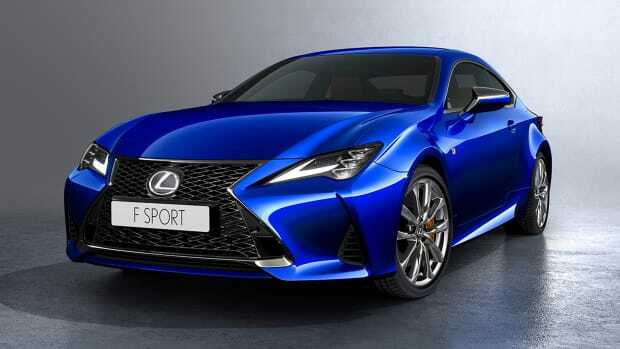 The interior also receives a big update with restyled sport seats with available contrast piping and stitching and details such as silver-finished dashboard trim elements, and a machine-finished ignition button. 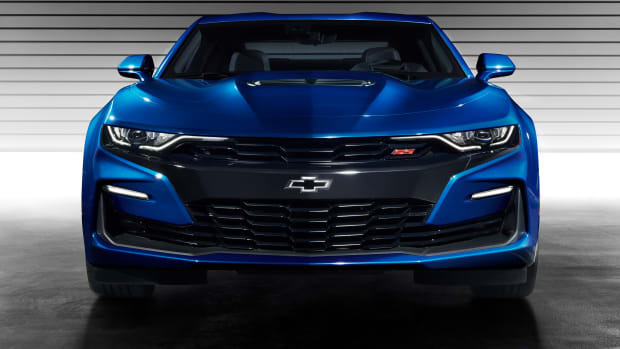 The new A-Spec package will add dark chrome accents to the front grille and lower fascia, LED fog lights, dark appearance headlights and taillights, and a gloss-black decklid spoiler. 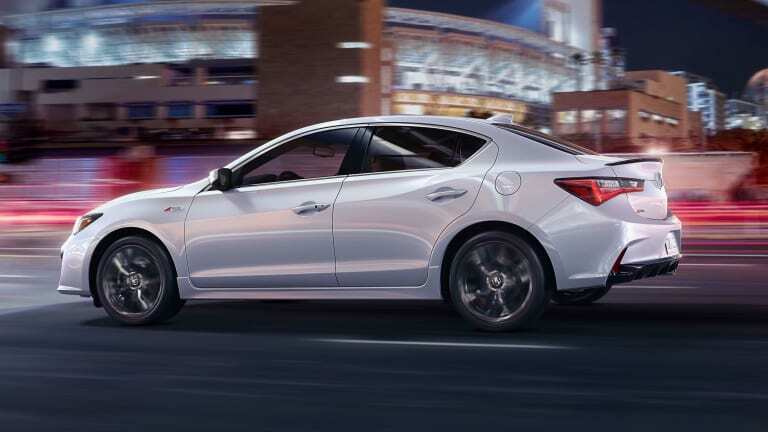 Every 2019 ILX will come standard with AcuraWatch safety and driver-assistance technologies that include features such as as Collision Mitigation Braking System, Lane Keeping Assist, Forward Collision Warning, and more. It will also have a dual-screen center console with CarPlay and Android Audio and an updated UI with improved responsiveness. 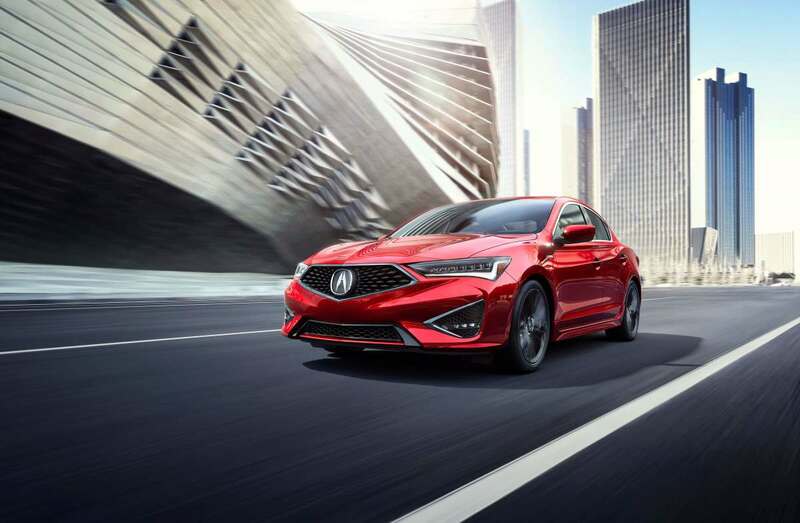 The new ILX will be available this October. The halo car sees design updates, chassis enhancements, and more.